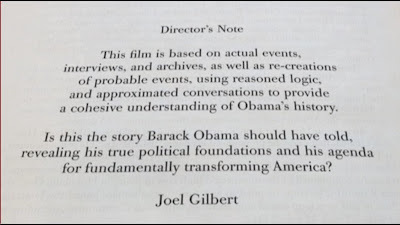 In my first full post on Joel Gilbert and his pseudo-documentary Dreams From My Real Father, I showed how Gilbert has a history of rewriting the past when it comes to his movies. I noted below that Joel Gilbert keeps changing the claims on his website to avoid admitting that he's been discredited. But what I discovered in reviewing Dreams From My Real Father on Netflix Streaming is that he's actually changed the movie itself. 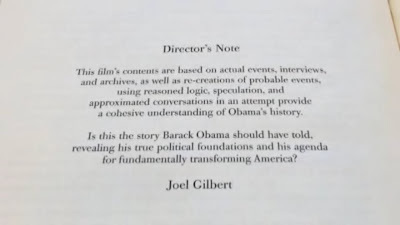 "This film's contents are based on actual events, interviews, and archives, as well as re-creations of probable events, using reasoned logic, speculation, and approximated conversations in an attempt provide a cohesive understanding of Obama's history. 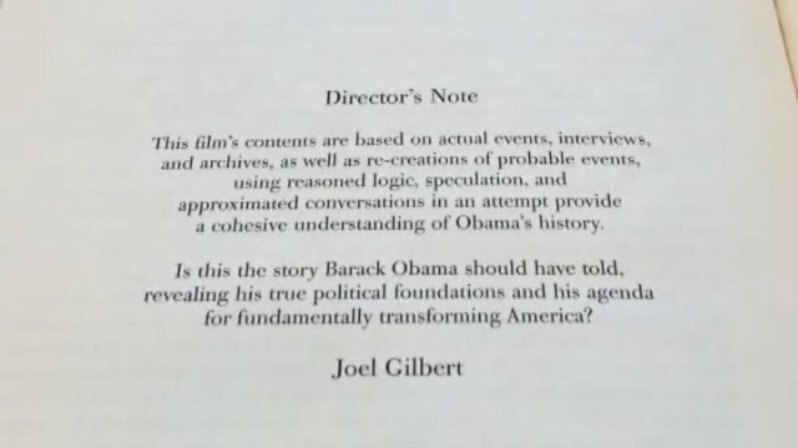 "Is this the true story Barack Obama should have told, revealing his true political foundations and his agenda for fundamentally transforming America?" Notice the difference? Look what follows the words "reasoned logic" in the first sentence. Apparently, the original DVD version of Dreams From My Real Father was based on "speculation," but the Netflix version isn't. Many thanks for the interview last night. 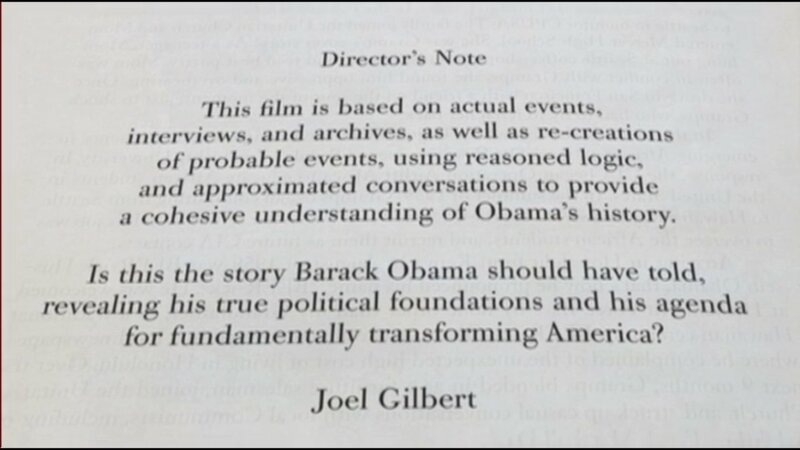 I think we can say Gilbert's movie is officially rated "pants on fire".